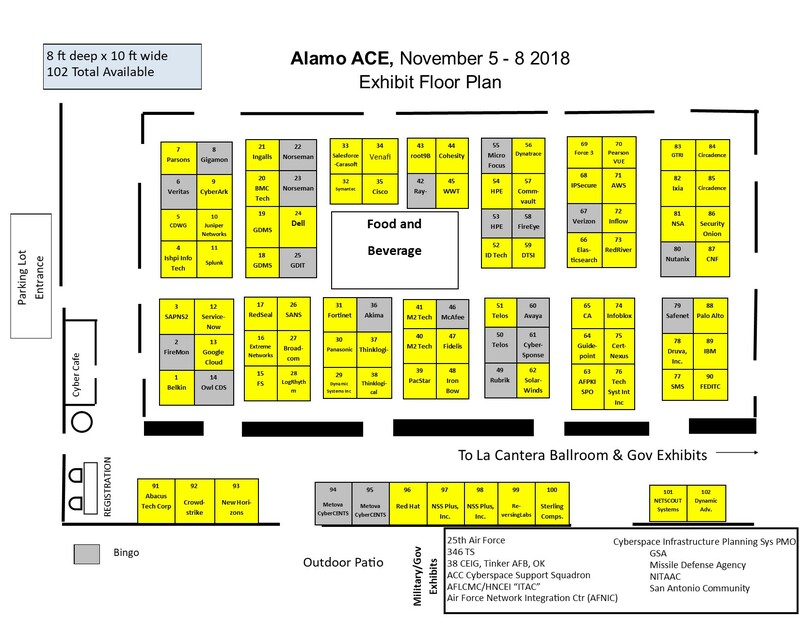 The remaining booths in the exhibit hall are reserved for Platinum and Diamond Medallion Level Sponsors. If you are interested in exhibiting at the 2018 AACE, please consider becoming a Platinum or Diamond Medallion Level sponsor in order to receive a complimentary booth. In the event a booth were to become available, please add your company to the WAITLIST.